Bing.com Is Highly Ranked Search Engine, About Alexa Rank Bing Rank Is 27. Your Pages To Bing Search Engine. 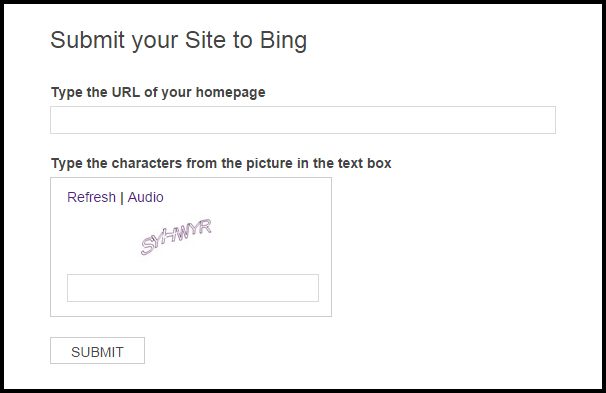 How To Submit Your Blog/site URL To Bing ? 3) Enter Captcha And Click At Submit. 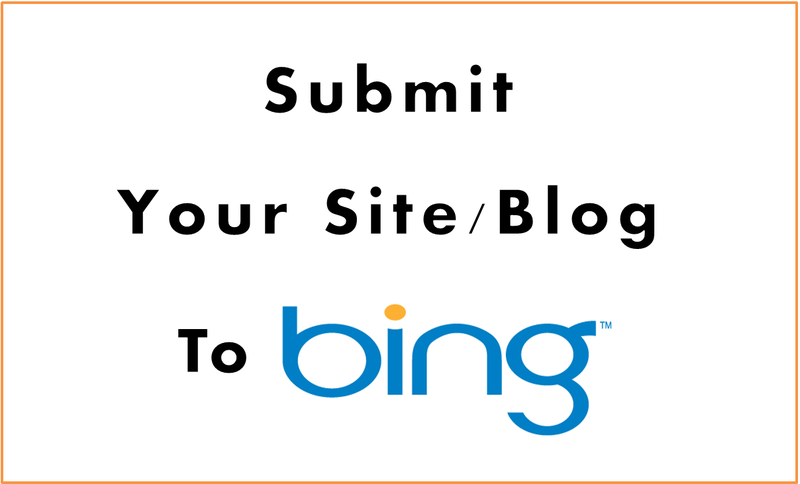 Now You Have Successfully Submitted Your Blog/site To Bing.